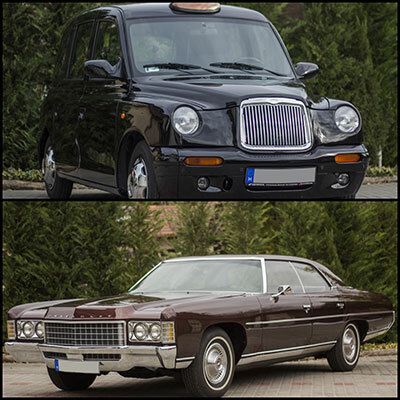 Exclusive English Cab and Chevrolet Impala for special events. 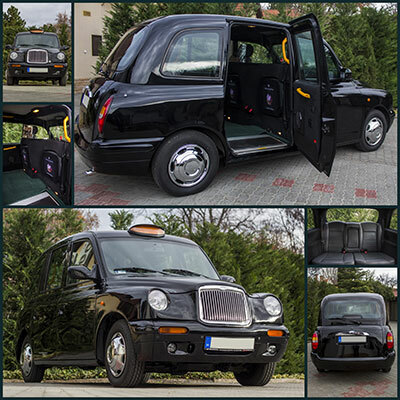 with our amazing car, we help you to make the moment of arrival stylish. 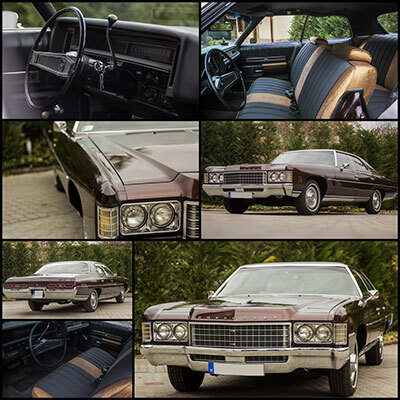 Impala can be rented with a professional driver. 3 people can sit on the back, facing them two more seats can be available. Please click the photos below for price list.